Neck and back pain specialist. or call 1-800-949-6100 for an appointment or more information. Often after an auto accident, slip or fall, sports, or work related accident, physical injuries can go undetected. 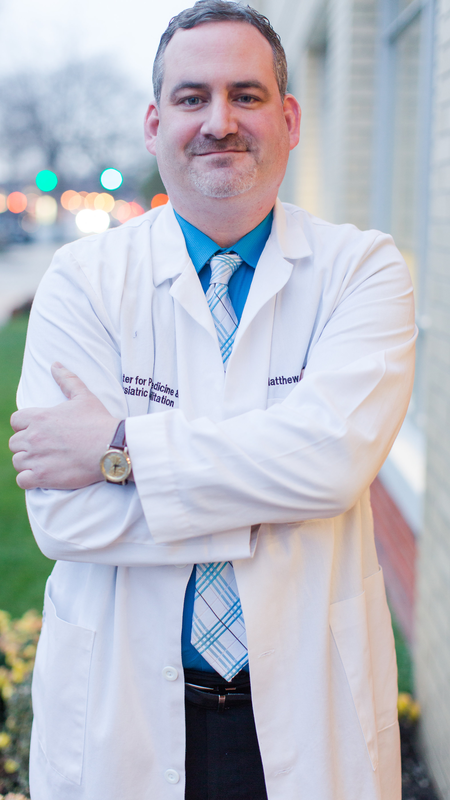 Dr. Kalter diagnoses, educates and treats patients suffering chronic pain from such accidents. Dr. Matthew Kalter practices physical medicine & rehabilitation with an emphasis on sports medicine, pain management, and spinal injury care is located in Smithtown, NY. Dr. Kalter medically trained in Interventional PM&R serves Long Island, NY Suffolk County cities and towns. A workplace injury can be very stressful and can not only effect ones health,finances but family homelife as well.Dr. Matthew Kalter, offers orthopedic care and rehabilitation to employees hurt on the job.The goal is to heel our clients but get them back to work. Dr. Matthew Kalter understands New York's workers compensation system and can provide all the information a patient needs to file his or her claim. YOUR WORKERS COMP BENEFITS ARE AVAILABLE TO YOU! Workers' Compensation will pay an injured employees medical expenses including lost wages We can help you file your workers’ compensation claim.